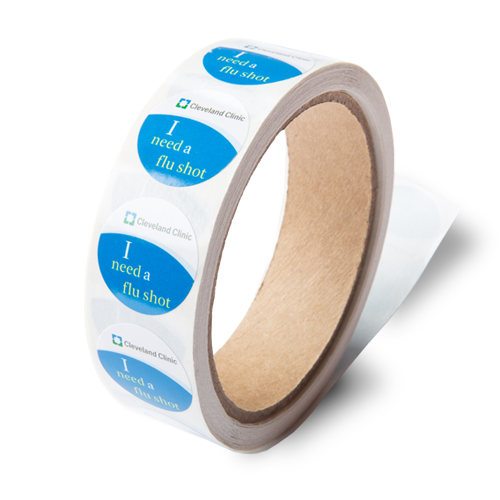 Roll Stickers are the perfect solution for customizing your products in bulk! 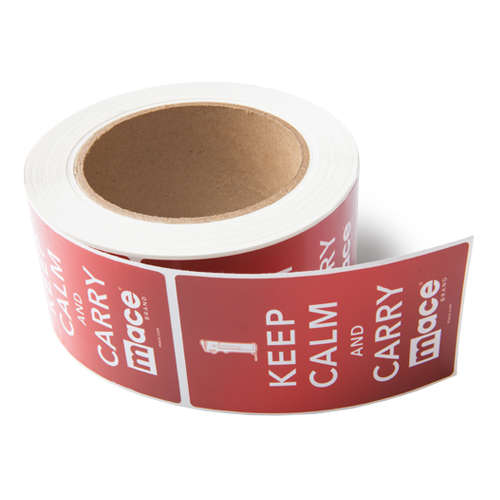 There’s no better way to create promotional stickers or customize your bottles and other products than Roll Stickers.  They are the most economical and affordable way to order labels in bulk. 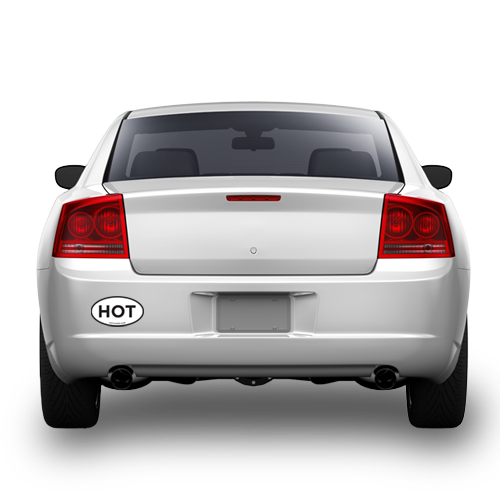 All of our Roll Stickers are printed in vibrant full color and come with a choice of protective UV-resistant Matte or Gloss Lamination, or a high-gloss UV coating – protecting them from the elements. Choose from many shapes and sizes including squares, rectangles, ovals, circles, or even upload a custom die cut shape! 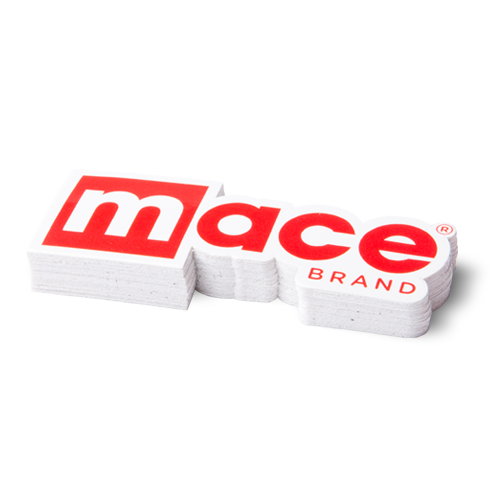 We make it easy for you to use your Roll Stickers in a variety of applications. The labels can come on a roll with or without a perf between each label (making the labels easy to separate and distribute), or we can deliver the labels to you individually sheeted. In this case, a bit of white paper will still hang around each edge. We also offer you the option to choose your unwind direction, making it easy to machine automate the label application process (see below for more information).